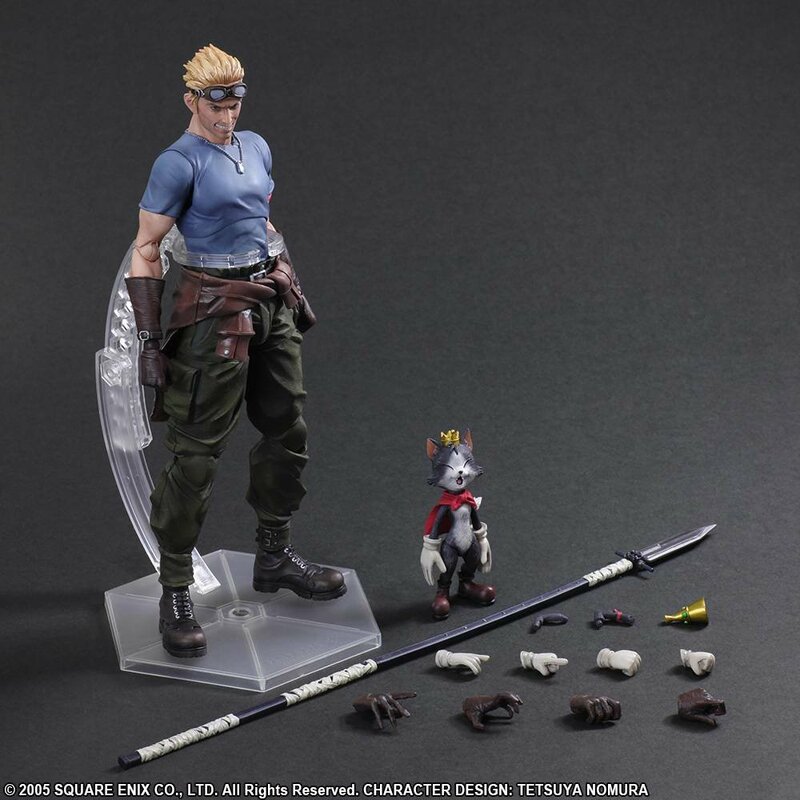 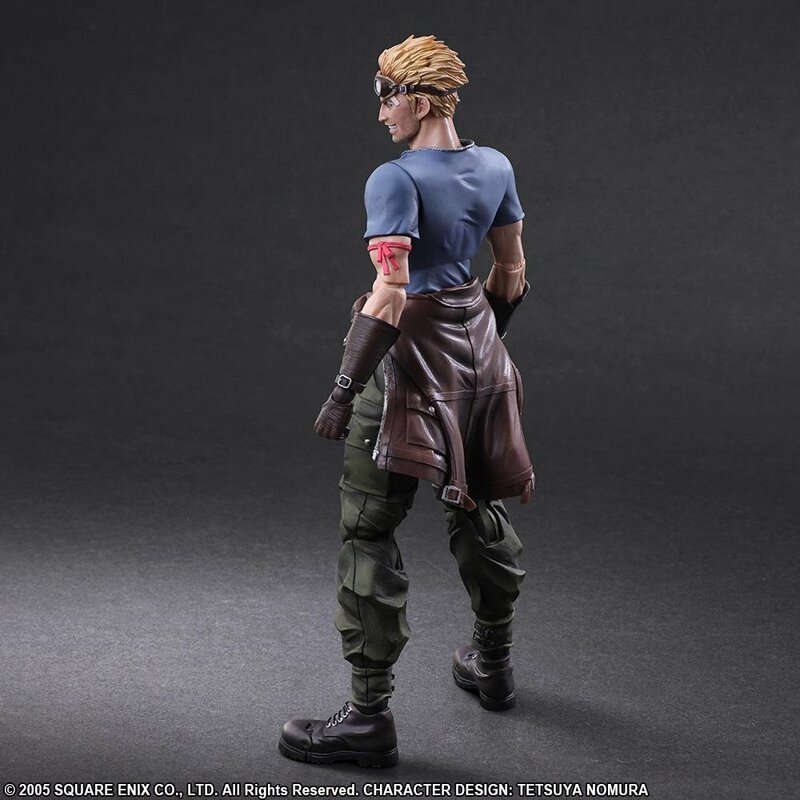 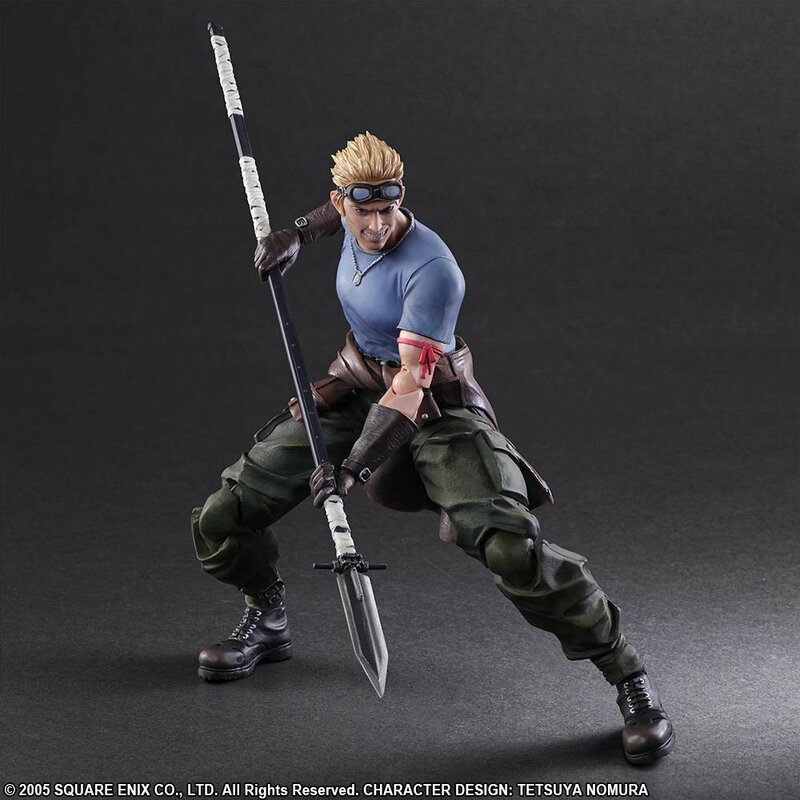 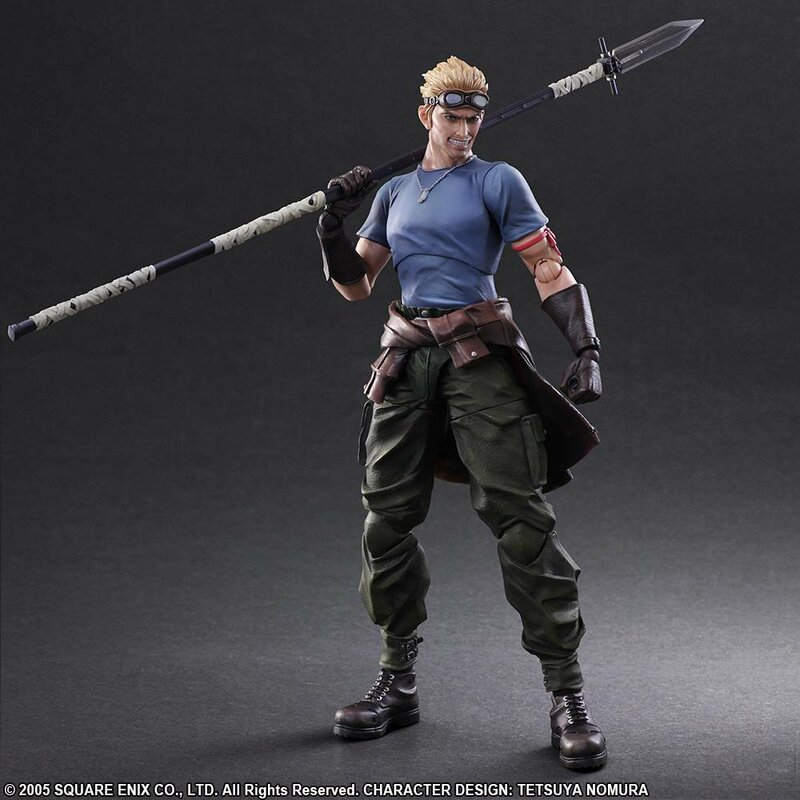 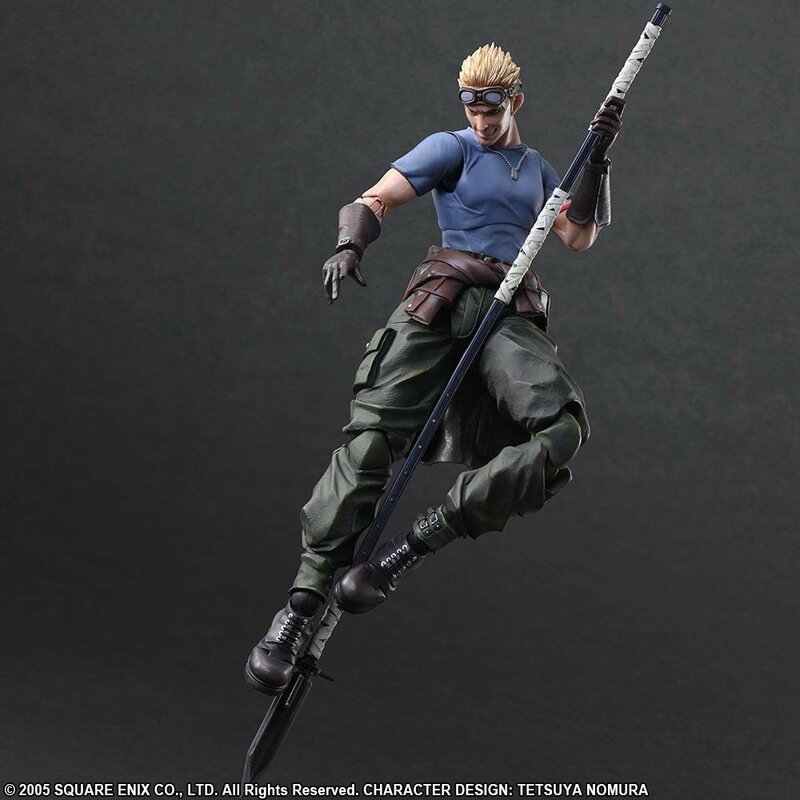 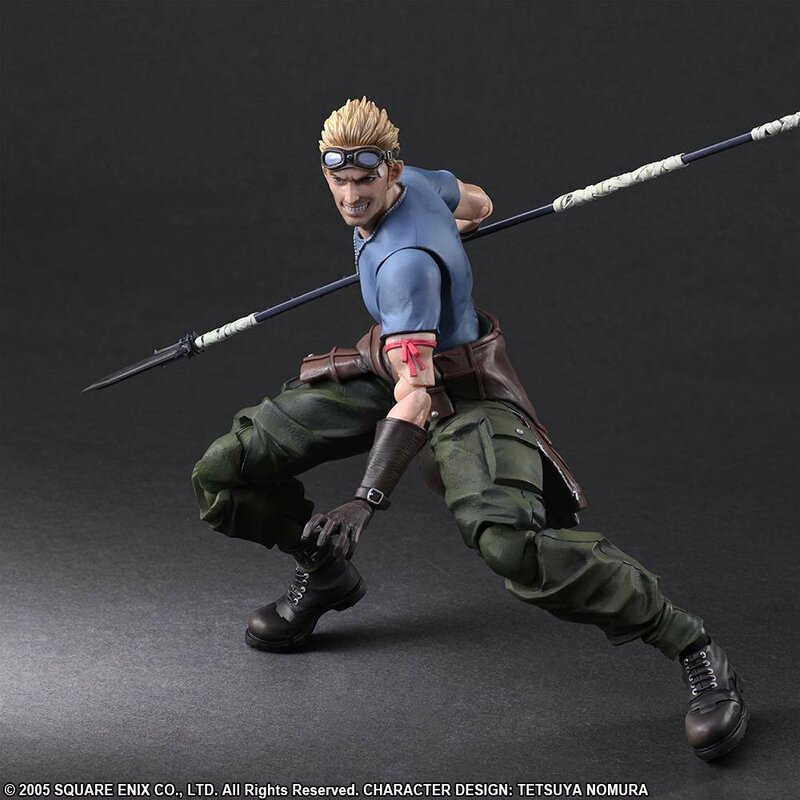 With expressive facial moulding, immaculately detailed accessories, and clothing made from flexible material to allow for a range of poses, this figure of Cid is executed with the finest attention to detail. 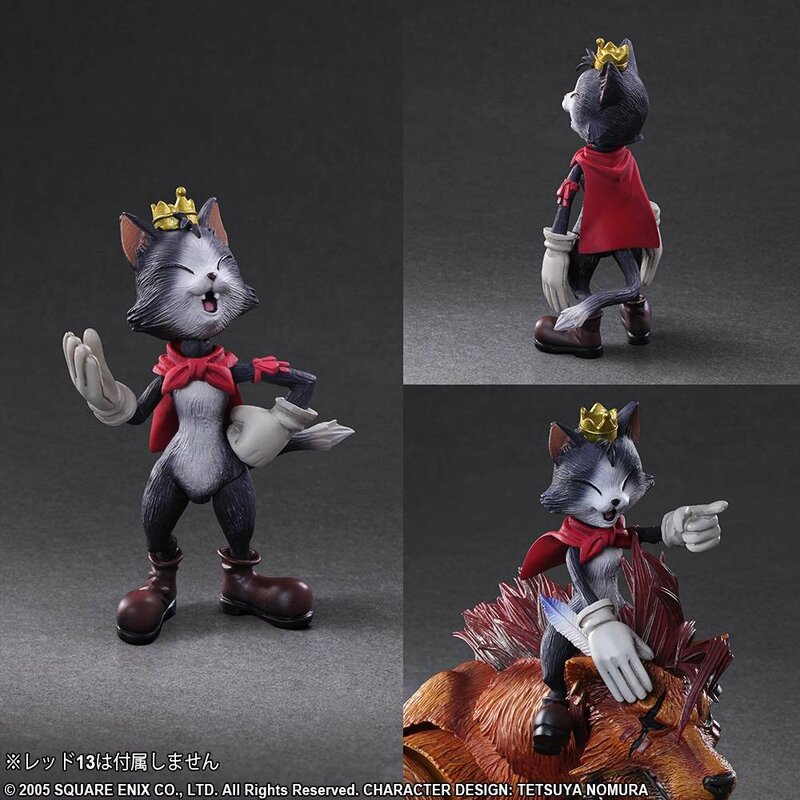 By his side is Cait Sith, ready to sit astride the previously released RED XIII. 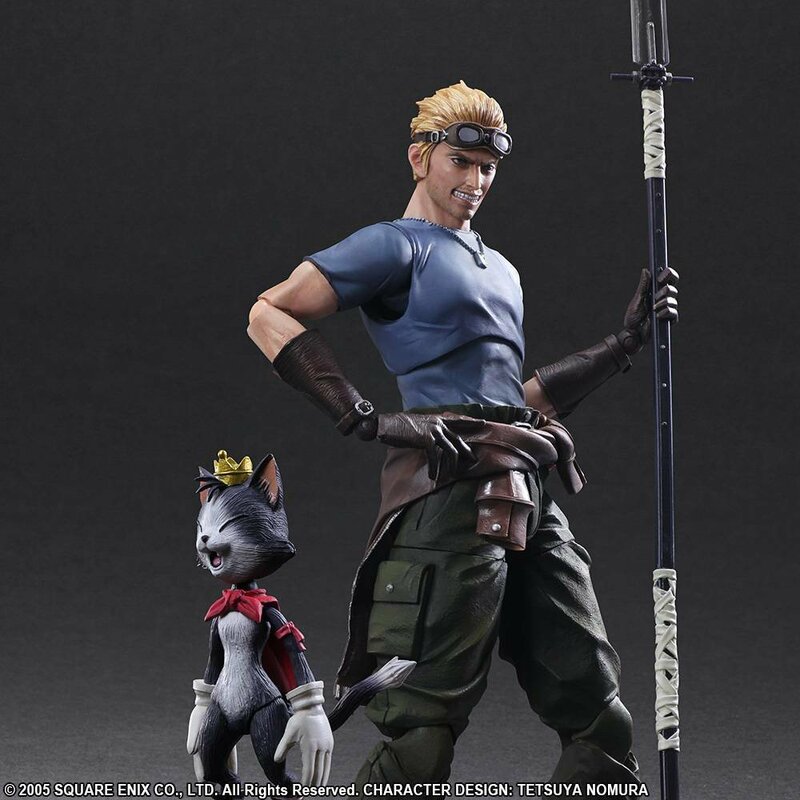 Cait displays equivalent detailing, with particular attention paid to the colouring of his fur. 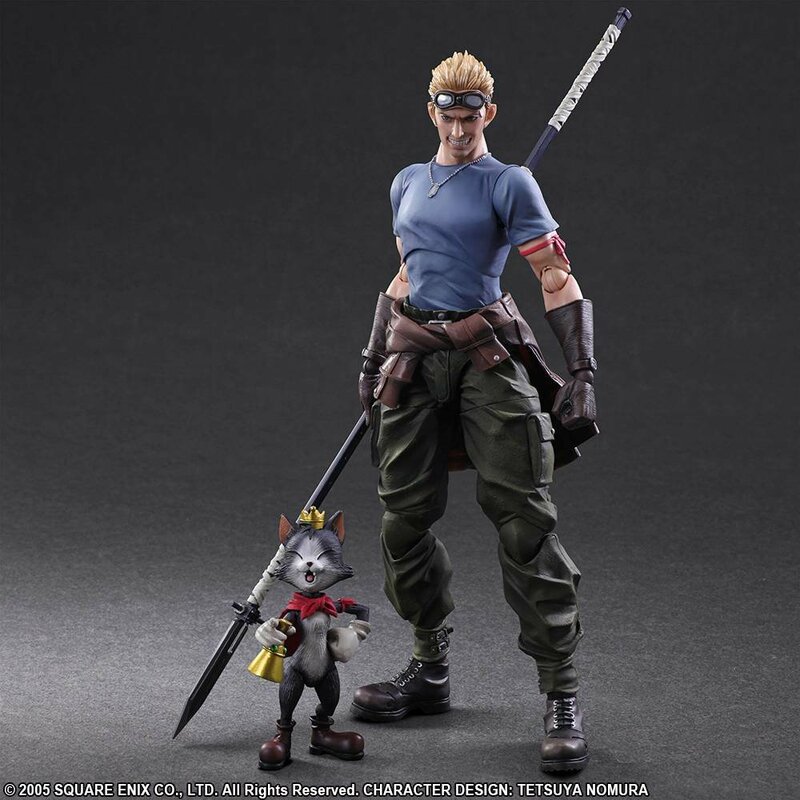 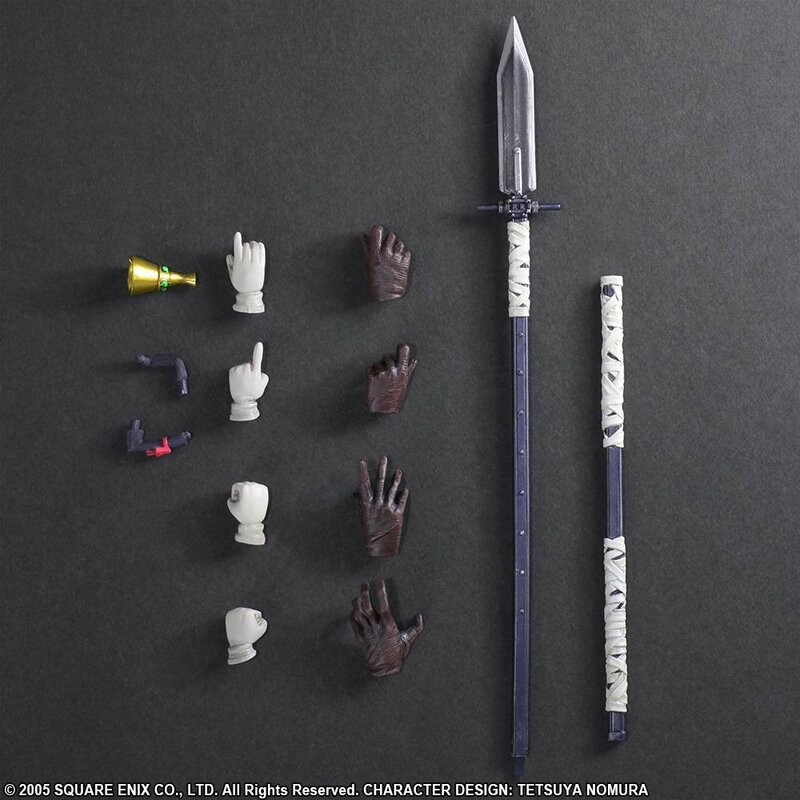 Accompanied by a variety of interchangeable parts - including Cait’s megaphone, Cid’s spear, and a variety of different hands – these two can be posed to portray any scene imaginable.